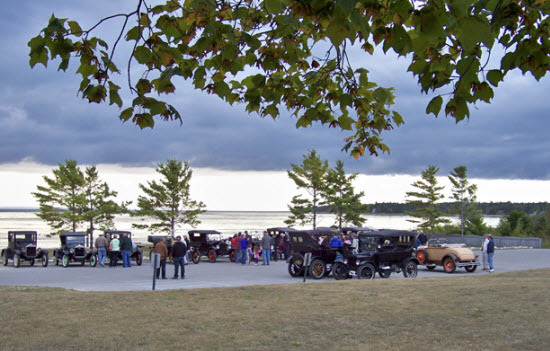 The Michigan Crankun T’s Club will be returning to Beaver Island this year on Saturday September 21 for a car show and cruise. The event will be sponsored by the Beaver Island Boat Co, The Shamrock & the Chamber of Commerce. According to club president Bob Fitzgerald the group is looking forward to a return visit because they had a wonderful time on friendly Beaver Island in 2011. 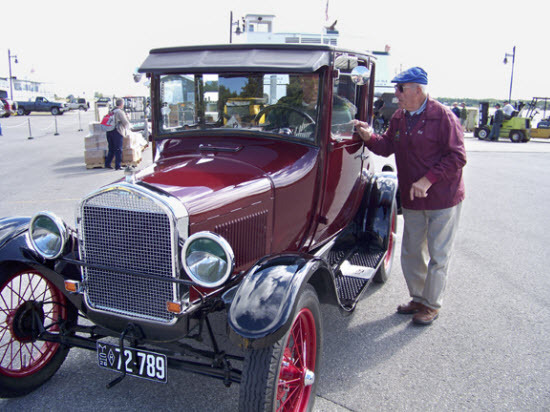 About 20 Model T Fords with a variety of bodies are expected for the weekend event.